"issuant." YourDictionary, n.d. Web. 13 April 2019. <https://www.yourdictionary.com/issuant>. 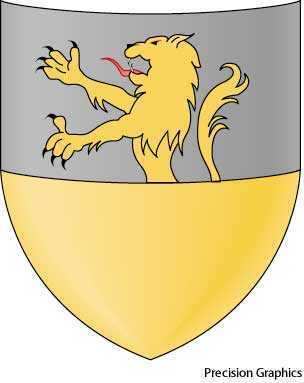 Heraldry Designating an animal with only the upper part depicted.